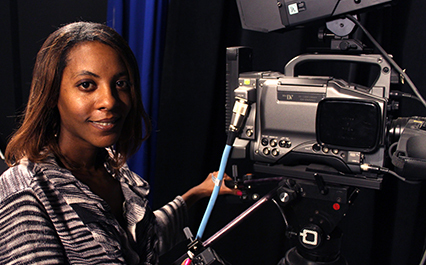 Have you always wanted to be a television producer? Do you have an idea for a television show? Do you have a issue you want to bring to the attention of your community? If you answered yes to any of those questions and you live or work in the ORCA Media service area, you should give us a call and learn how ORCA Media can help.